There will be a working bee on Saturday October 21 2017 from 9 am – 12 pm. The track will be closed during this time. 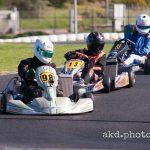 The following driver recently broke the lap record for the Restricted 125 Light class. Congratulations Andrew. 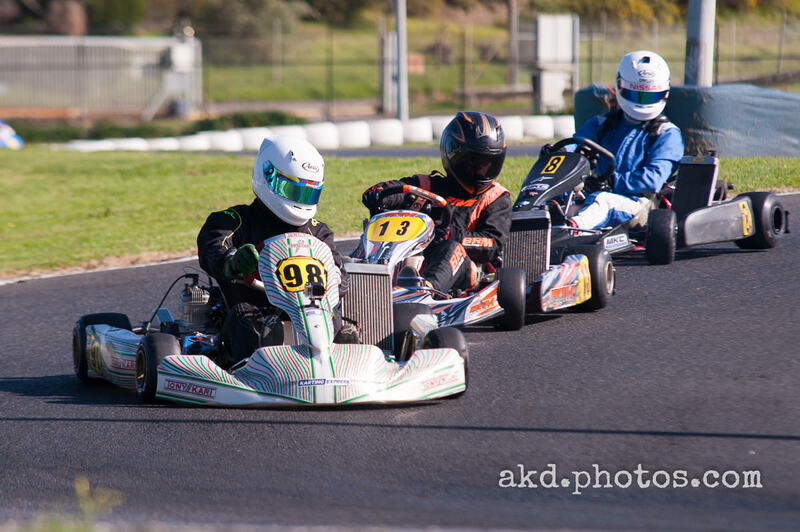 The Annual General Meeting of the Oakeligh Go Kart Racing Club is to be held this Tuesday, September 19, in the club rooms at 7.30pm. At this meeting, club members can vote for their preferred committee members that will manage the day to day operations of the club for the next twelve months. All club members, please come along and participate in this important club function. For Oakleigh’s August Club Day we run the now traditional Saturday Day / Night meeting as we prepare to shake off winter generally come out of hibernation. Winter wasn’t entirely done with though as we raced through a chilly and cloudy afternoon that turned into a rainy evening which livened up a few of the later races. 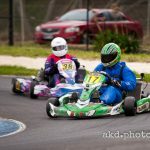 We ran two heats, a pre final and a final for August with the heats drawn random and reverse – my preferred race format for Club Days if anyone cares! The following driver recently broke the lap record for the Restricted 125 Medium class. Congratulations William. As per the Clubs “Statement of Purpose (Constitution) Rule 31 (2)” the next Club General Meeting will be on Tuesday 8th August 2017. This is a forum where you as members can come and ask questions of the committee, ask questions about the Club, listen what is happening around the Club. If you have anything you would like discussed at the August General Meeting please let myself, David Bell (president@ogkrc.com.au), Sam Sera (vicepresident@ogkrc.com.au) or Vern Kranz (secretary@ogkrc.com.au) know and we will have it included in the Agenda. There will be opportunity to bring up other items on the night when we get the General Business section of the night but if you know of something please let us know in advance.